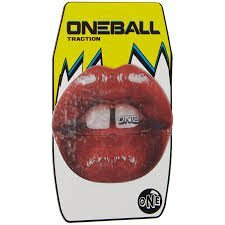 ONEBALL Lips Traction Stomp Pad by One Ball Jay at Notakem Bara. MPN: 759195964931. Hurry! Limited time offer. Offer valid only while supplies last.